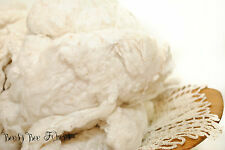 ❀.•❤•.✿.•❤•❀ Hi, thanks for visiting my shop. 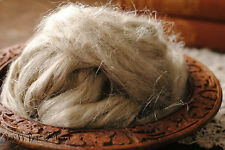 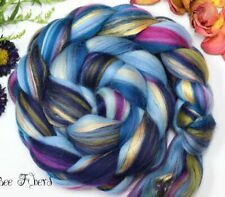 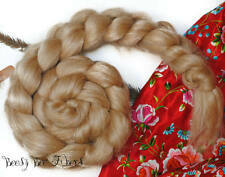 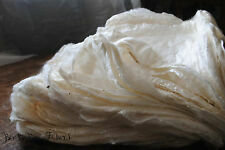 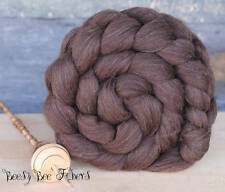 Here you will find my hand dyed fibers and batts that I craft with love and care. 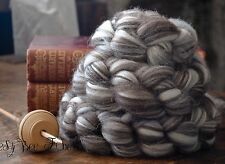 If you would like to be notified of my shop updates and sales, please join my mailing list here: http://eepurl.com/8xtGL We have now a Ravelry Group where we can share projects and exchange ideas.